At My Olive Tree, we care not only about where our food comes from, but how it is prepared. This is especially true for us in regards to cooking for our children. In a world where most grocery stores carry over processed foods, laden with high fructose corn syrup, packaged in brightly colored boxes with promises of prizes, it is hard for any child to resist when they are shopping with mom or dad at the supermarket. 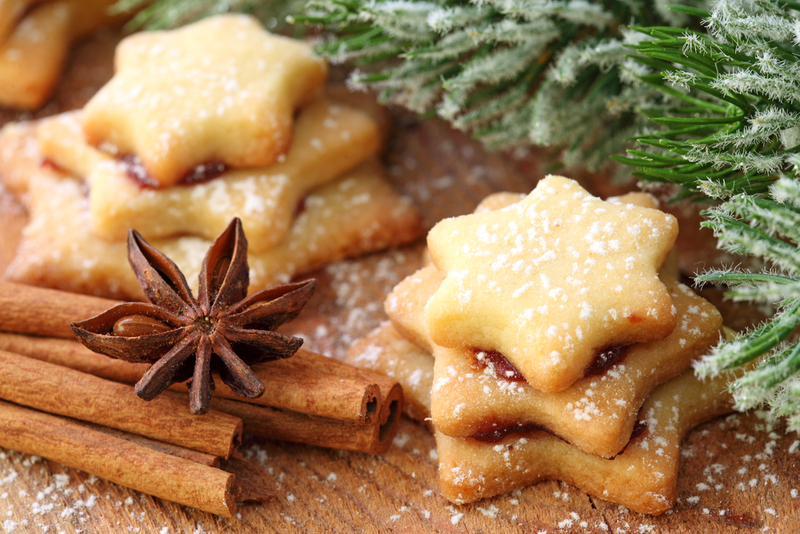 It is especially difficult to think healthy during the holidays. 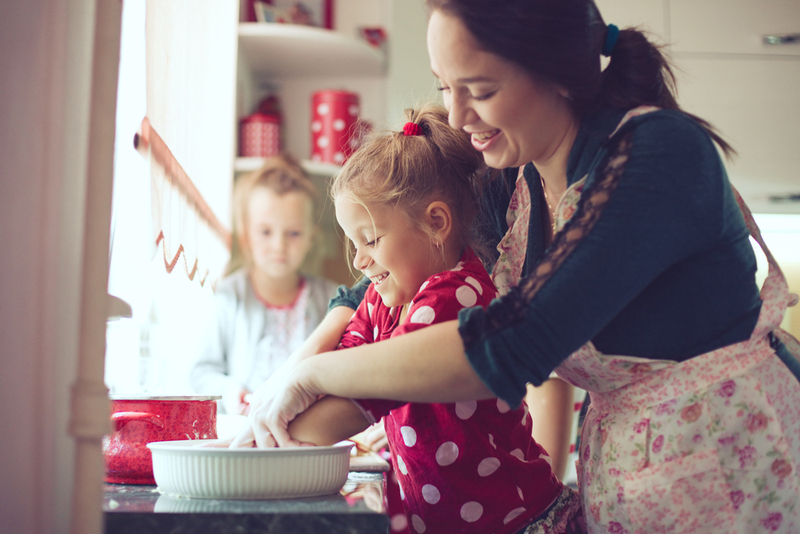 While many people across the globe are overindulging on sugary delights this time of the year, we know it is hard to say, ‘no’ to your children and even to yourself as an adult… after all, it is a time of celebration! Still, we know that there are many ways to make healthier version of the treats you so love, and one way to do that is to replace butter with extra virgin olive oil, and sugar with its less processed cousin honey. 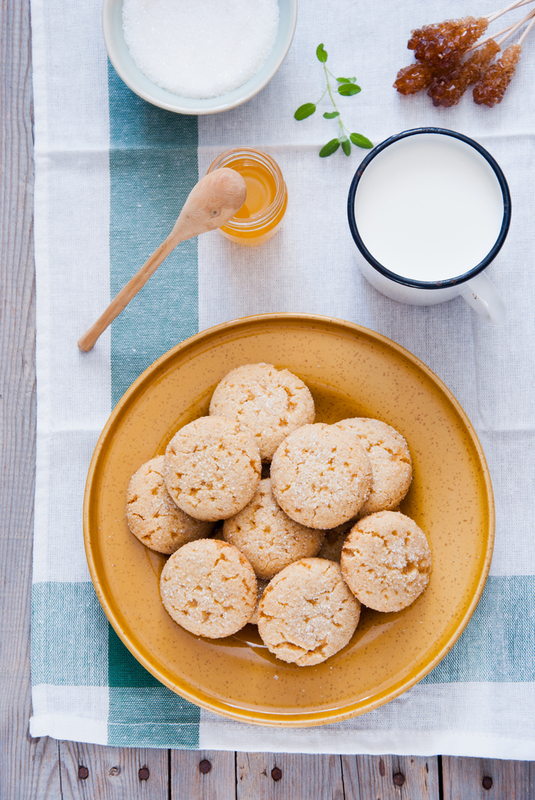 We’ve adapted a healthy sugar cookie recipe below courtesy of food.com. Instead of using vegetable oil we’ve chosen to use our My Olive Tree EVOO. We’ve replaced the sugar with honey, but recommend that you ad it slowly to the mix until you reach the desired dough consistency of a standard sugar cookie. Place any leftover honey back in its container. Beat together eggs, oil, vanilla and sugar; add flour, baking powder and salt and mix well. Drop by heaping teaspoon approximately 3″ apart on an ungreased cookie sheet. Flatten with bottom of glass moistened with water and dipped in sugar. Bake at375°F for 6-10 minutes or just until lightly golden. Watch closely, as baking goods made with honey brown faster than those made with sugar. Although these cookies don’t completely cut out sugar all together, they do create a healthier alterative to the standard sugar cookie. We try to make it our goal each year to adapt at least one of our favorite holiday treats into a healthier version of itself. Then we can splurge without all the guilt! If you are looking for a fantastic extra virgin olive oil recommendation try our My Olive Tree EVOO, harvested in Israel near the Sea of Galilee. The first cold press is made on the original day of harvest!